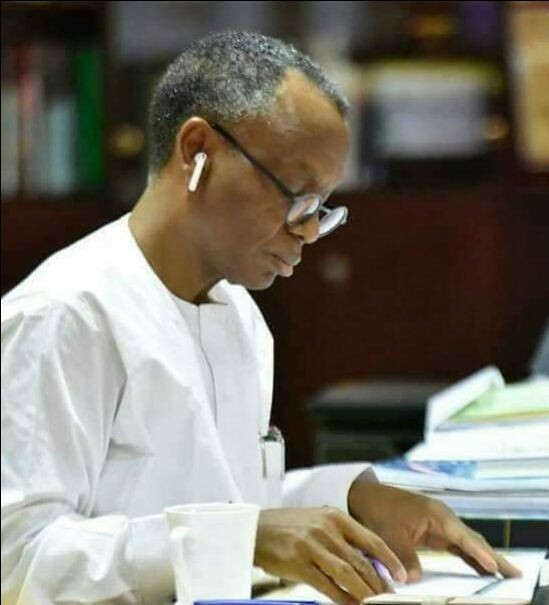 A Kaduna-based non-governmental organisation, Bridge That Gap, on Tuesday called on Kaduna State Governor, Nasir El-Rufai to declare a state of emergency on environment in the state. The call, which was made by the Founder of the organisation, Gloria Kasang Bulus, during a press briefing on earth day celebration, became necessary to safe the state from looming effects of climate change and other environmental factors which are already at hand. The lady environmentalist expressed worry over the inability of the responsible ministries and agencies of the state government, to come up with acceptable policies document and laws on environmental issues in the state. According to her, “Our concern is to have laws and policies on environment and then, implementing these policies and laws are very important to us. “We want to see how we can embark on tree planting exercise in our higher institutions in the state, see how we can influence laws and policies on environmental protection. “We are also reaching out to Kaduna State House of Assembly (KSHA) through the chairmen if the house committees on environment and agriculture. On Earth day celebration she said, the theme “protect our species” was apt as it was designed to celebrate Earth’s unique species. “Nature’s gifts to our planet are the millions of species that we know and love, and many more that remain to be discovered. Unfortunately, human beings have irrevocably upset the balance of nature and, as a result, the world is facing the greatest rate of extinction since we lost the dinosaurs more than 60 million years ago. “But unlike the fate of the dinosaurs, the rapid extinction of species in our world today is the result of human activity. “This year’s Earth day seeks to create better understanding on biodiversity conservation and human activities that affects species with the aim to enhance species protection and to promote the restoration of a spectrum of degraded ecosystems to stem the loss of biodiversity,” she said.